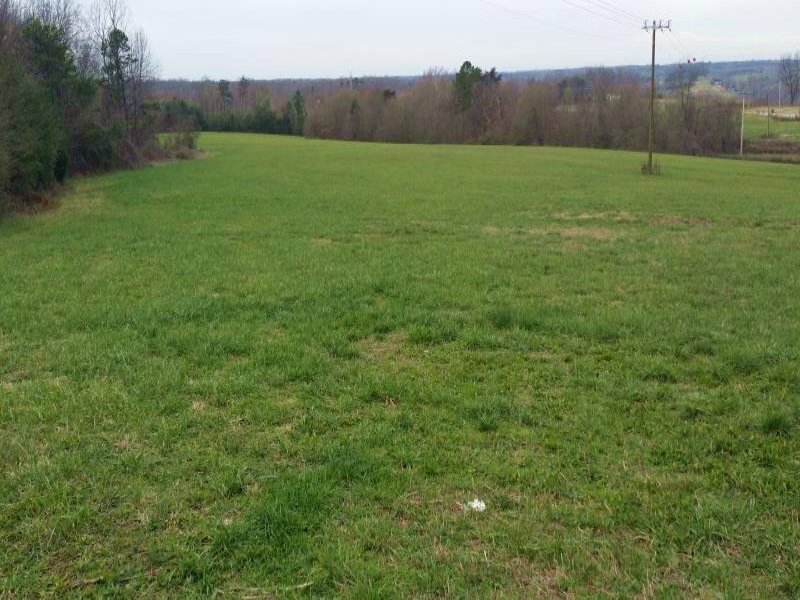 18 acres ready for development for retail, commercial, industrial, or mixed use. Level building site. Very close to Interstate I-85 next door to the Flying J truck stop at Exit 102. Several restaurants close by including McDonalds, Waffle House, Denny's and Hardee's. Utilities are available up to the corner of property. Verification TBD for utilities and capacities.